Happy #WOWWednesday to all of our fans and guests at Secrets® Resorts & Spas! 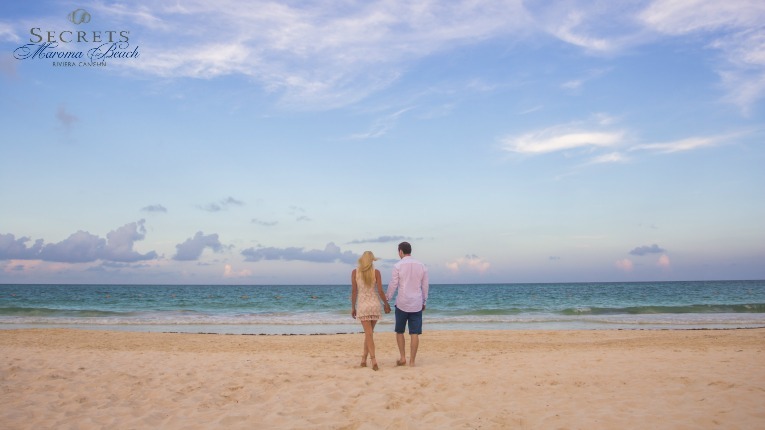 This week’s WOW Story of the Week is coming from Secrets Playa Mujeres Golf & Spa Resort and love was in the air! Read more to find out about this romantic guest surprise! 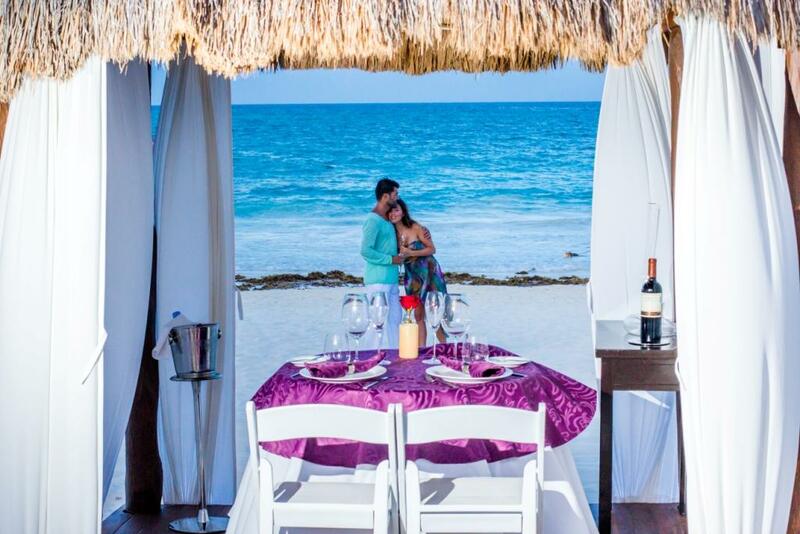 Romantic decorations for a dream anniversary getaway at Secrets Playa Mujeres! WOW Story of the Week: Vow Renewal at Secrets Puerto Los Cabos! 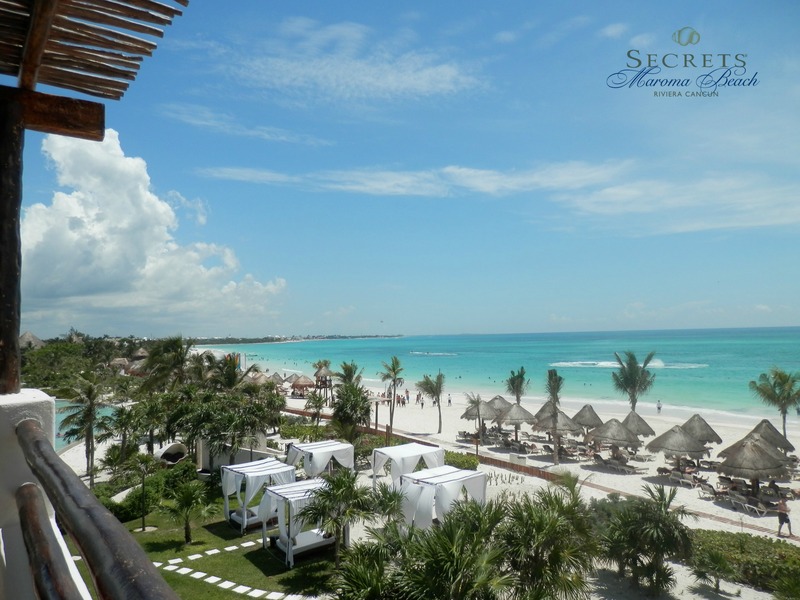 At each Secrets® Resorts & Spas location, our staff tries to exceed our guest’s expectations each step of the way. 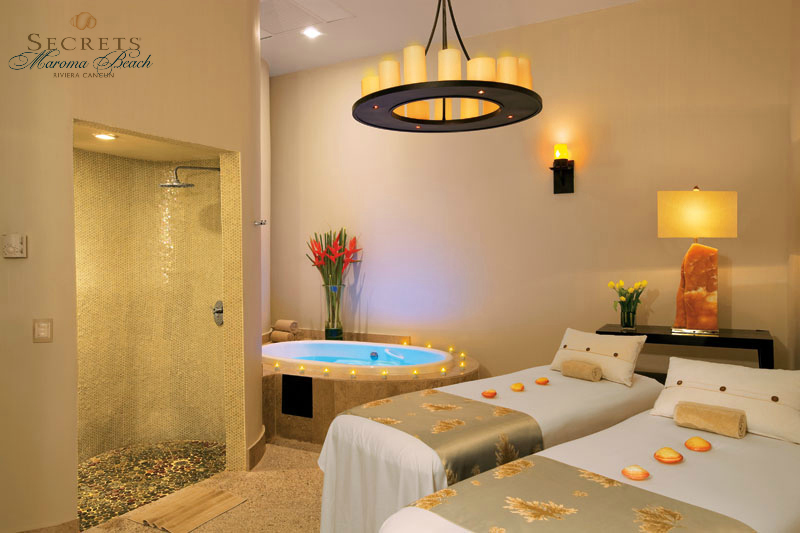 This week, we would like to share how Secrets Puerto Los Cabos Golf & Spa Resort gave two guests a romantic evening they will remember forever. Secrets Puerto Los Cabos Golf & Spa Resort helped this couple with a very special vow renewal. A Wedding to Remember at Secrets Puerto Los Cabos! Happy #WeddingWednesday to all guests and fans of Secrets® Resorts & Spas! Today, we are excited to highlight a beautiful wedding that took place at Secrets Puerto Los Cabos Golf & Spa Resort! Michelle and Nicholas had an incredible wedding ceremony in paradise. Thank you to Alec & T Photography for sharing so many amazing photos from the big day! Check out the dream day wedding that Michelle and Nicholas had at Secrets Puerto Los Cabos! Michelle & Nicholas had a beautiful wedding at Secrets Puerto Los Cabos Golf & Spa Resort. Thank you to Alec & T Photography for the awesome photos!